A Tokyo court declined ousted Nissan boss Carlos Ghosn’s request to participated in a board meeting this week, refusing him a seat at the table even as the automaker looks set to bolster an alliance Ghosn built over two decades. Prosecutors filed a document to the Tokyo District Court from Nissan informing its opposition to Ghosn attending Tuesday’s board meeting, Ghosn’s lawyer, Junichiro Hironaka, informed reporters. “Nissan’s strong opposition to Ghosn’s attendance is very regrettable,” Hironaka stated outside his law office. The defense team still had time to appeal the decision, he included, and the lawyers later duly submitted an appeal, according to Kyodo News. 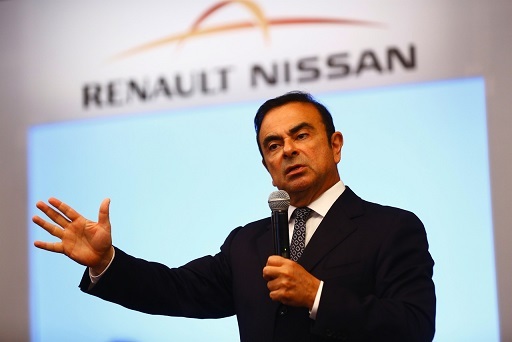 Ghosn was released on a $9 million bail only last week after over 100 days in detention. He deals with charges of under-reporting his salary at Nissan by about $82 million over almost a decade – charges he has dismissed as “meritless”. The Tokyo District Court on Monday refused to temporarily suspend a condition of Ghosn’s bail that forbids him from meeting people linked to his case, blocking what would have been a dramatic face-off between the once-feted executive and the workers he has accused of instigating a coup. The court did not provide a reason for its ruling.